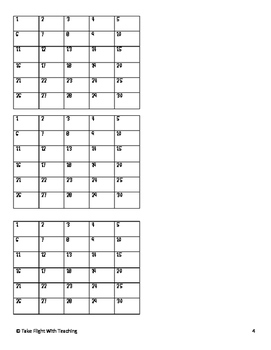 I have used this system in my classroom for the past two years and it is amazing! It will revolutionize your management and classroom behavior! 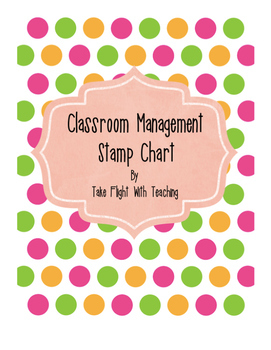 If a student is following a classroom expectation, give them a stamp. 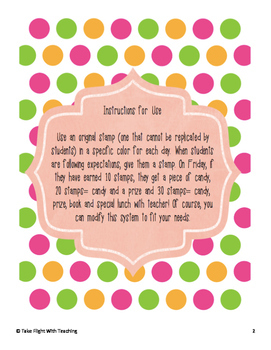 I have a system where 10 stamps=piece of candy; 20= prize (a pencil) and a piece of candy and 30= candy, prize, book and special lunch with teacher! My students love stamps and are very competitive when they see someone at their table is earning more stamps than them!